When your shower is looking worse for wear, we can replace it with a durable, fully customized system that works for your family's needs. Are you looking for a Rock Island shower replacement company that can take your ideas for a beautiful new shower and bring them to life—without the stress, hassle, and cost of traditional remodeling? Then look no further than Get-A-Pro! Our trusted shower installation team has been transforming bathrooms across the area since 1999, and with our award-winning products and services, we are guaranteed to exceed your expectations. 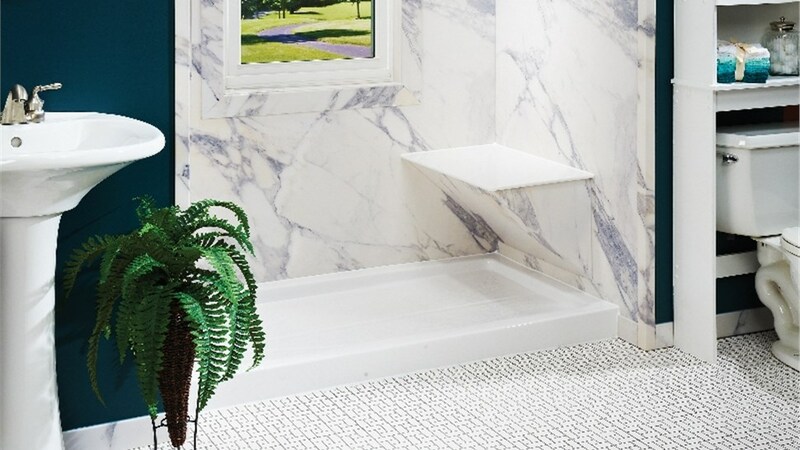 Whether you want a quick shower replacement of an aging system or a complete makeover that turns your old bath into a luxurious retreat, we offer innovative solutions to create a custom bathroom that works with the needs of your family. 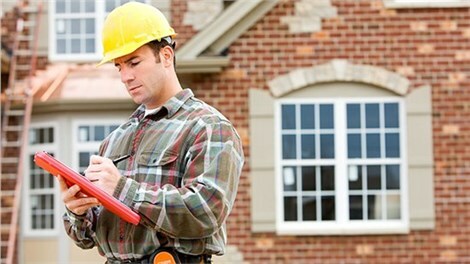 At Get-A-Pro, we are proud to be an A+ rated, BBB-accredited company that has made it our mission to deliver the highest-quality remodeling solutions to homeowners throughout Rock Island. Our shower replacement services are no exception, and we will start each project with a comprehensive consultation and cost estimate where we will discuss the various shower replacement options that we offer. 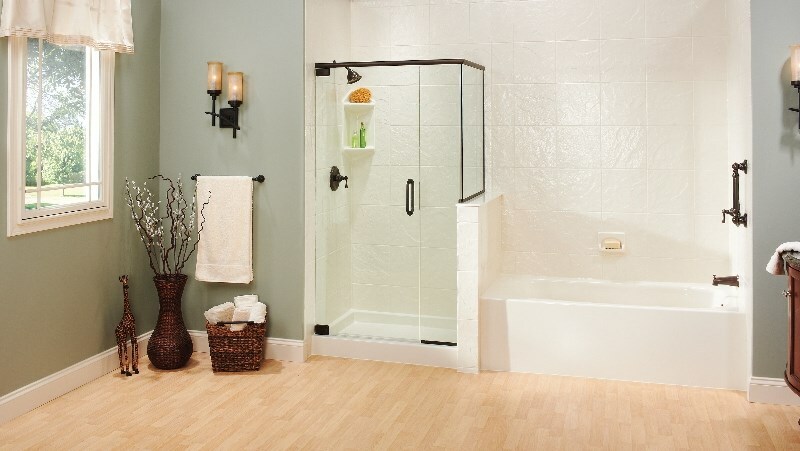 Highly Durable Bases: From space-saving, neo-angle shower bases to completely barrier-free solutions that make your bathroom fully accessible, our showers come with a range of base designs that match the needs and style of your Quad Cities bathroom remodel. Beautiful Shower Doors: Shower doors offer both privacy and a stylish element in your shower renovation, and we can help you choose from durable shower door options that come with a range of finishes and glass designs. Low-Maintenance Surrounds: Your shower walls are an important part of your shower system, and nobody wants to spend hours each week scrubbing grimy, stained tile! 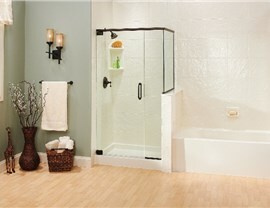 With our shower surrounds, you get easy-to-clean surfaces that are seamlessly installed—saving you time and money down the road. The before and after of your bathroom remodel should leave you fully confident in the services that you received from your contractor, and Get-A-Pro is the company you can rely on to offer top-grade products that match your bathroom remodel ideas. 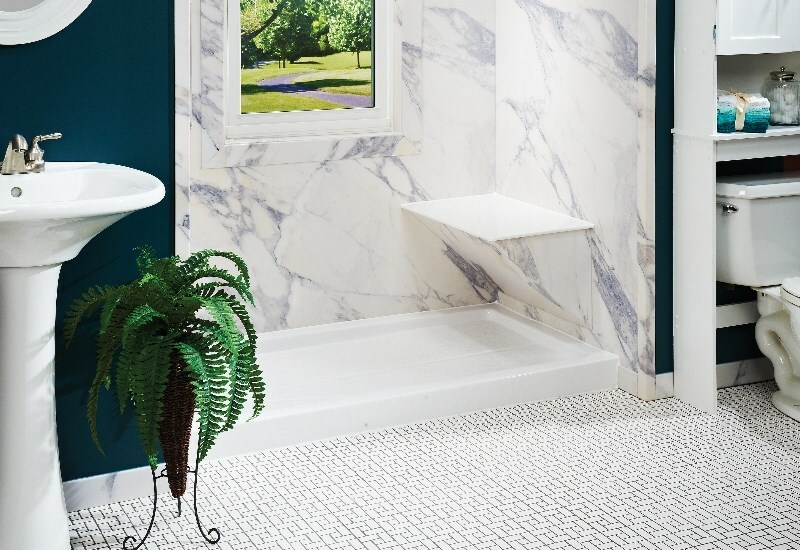 Learn more about why we are the first choice for a bathroom remodeling contractor in Rock Island by giving us a call today, or request your free shower replacement quote and consultation now by filling out our online form!